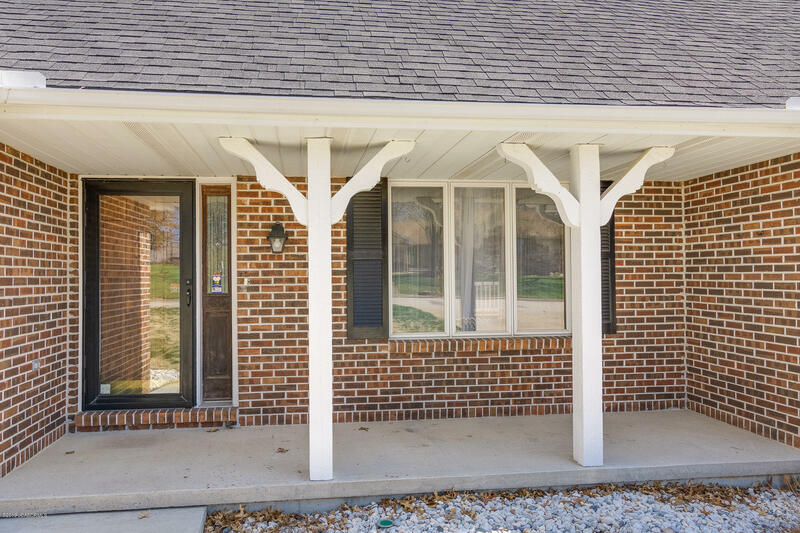 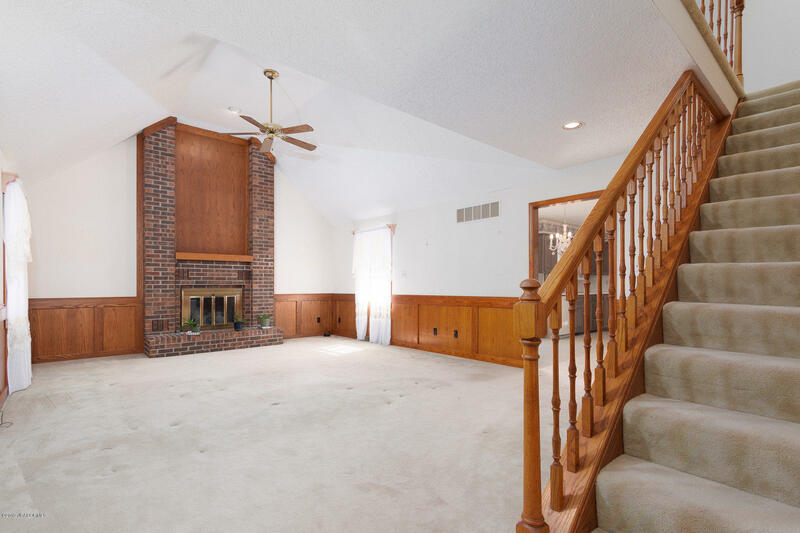 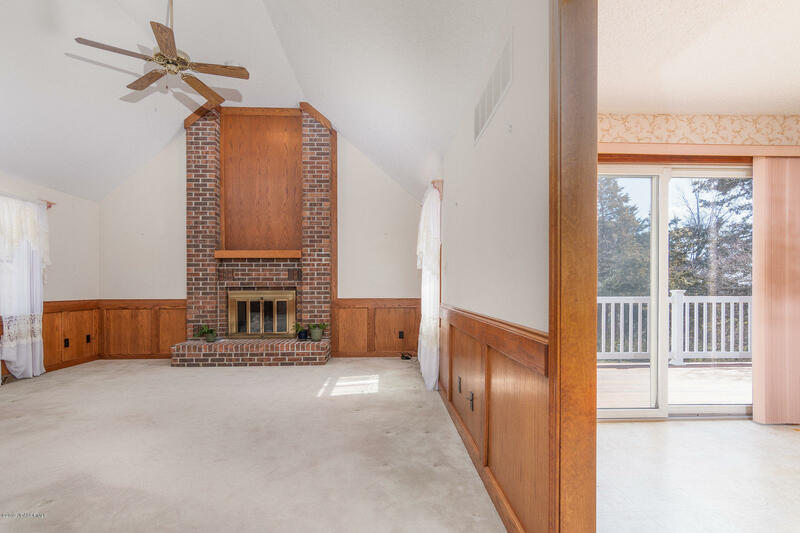 Wonderful brick home in Foxboro subdivision w/3 bedrooms, 2.5 baths, & 2 main level garages. 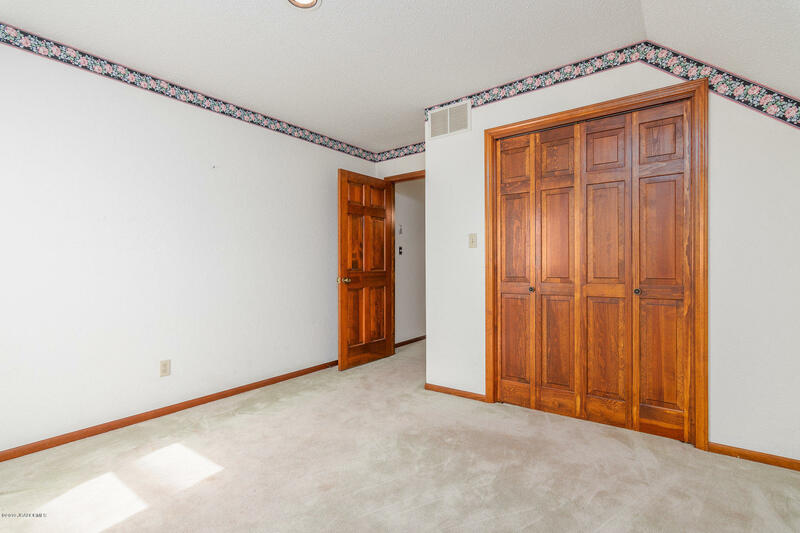 Master suite is on the main level with his & hers walk-in closets & big master bath. 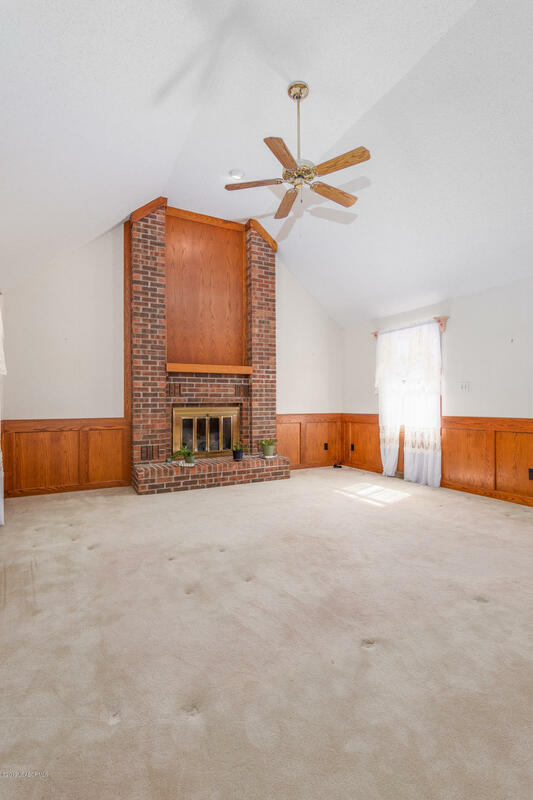 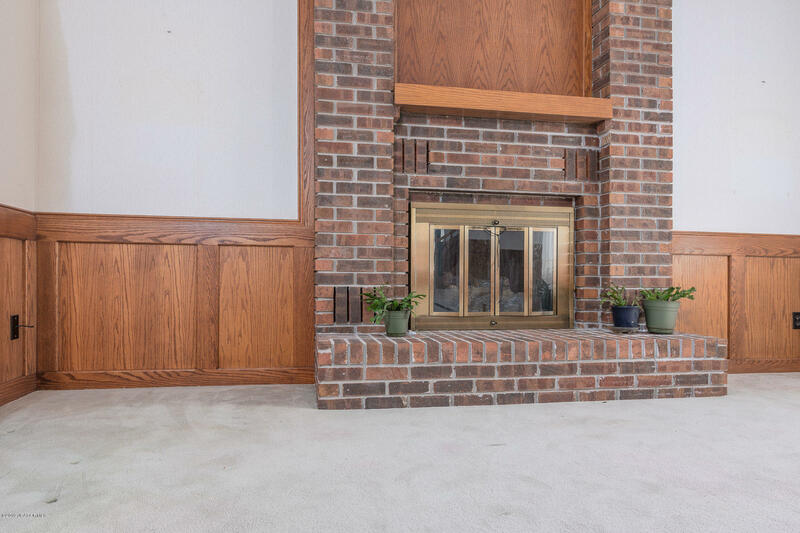 Gas fireplace in great room! 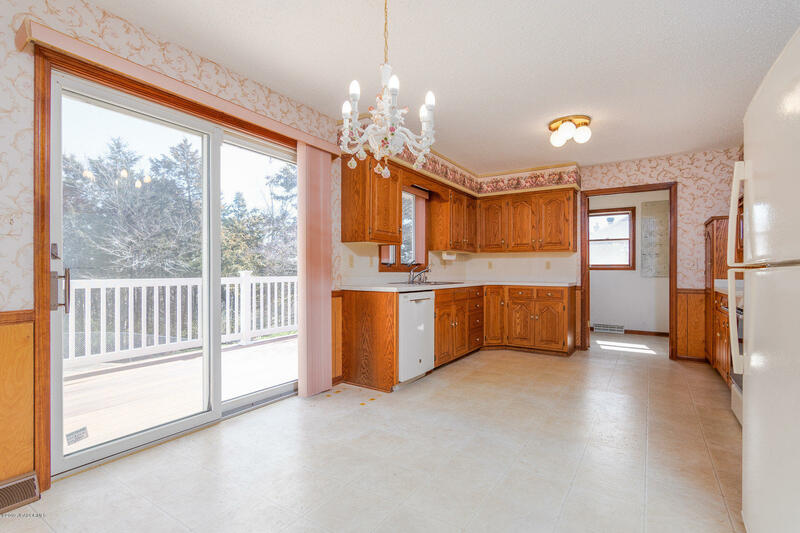 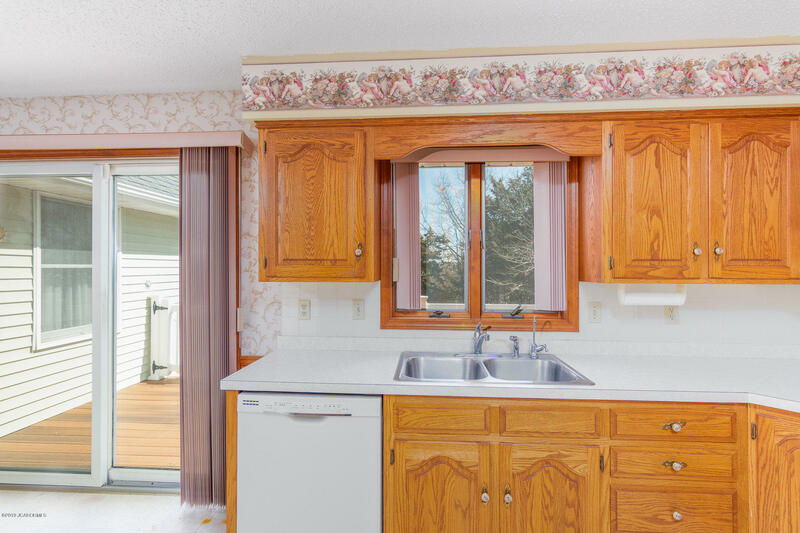 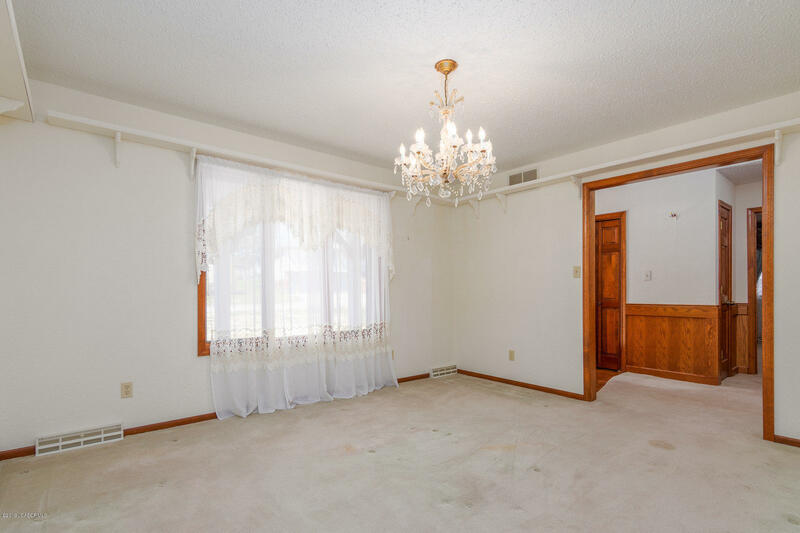 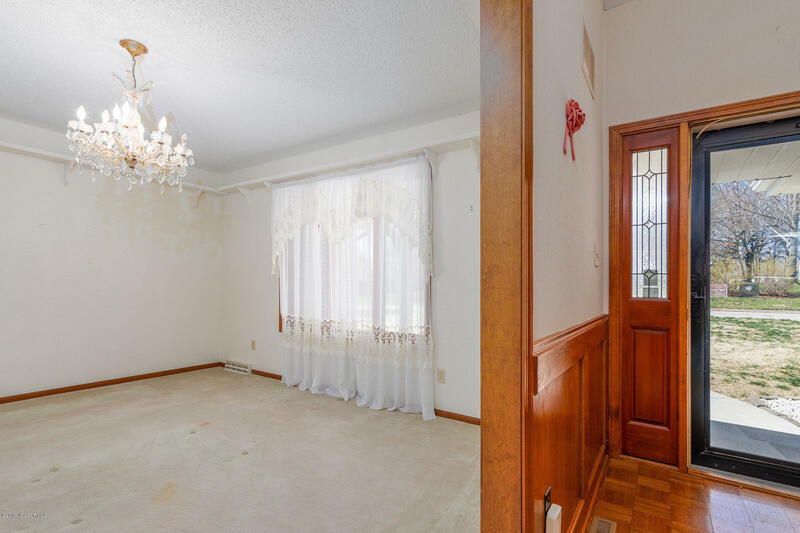 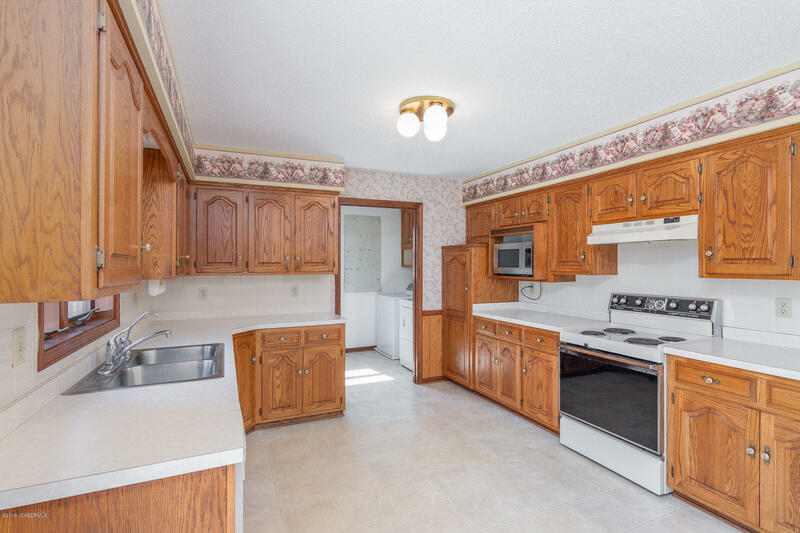 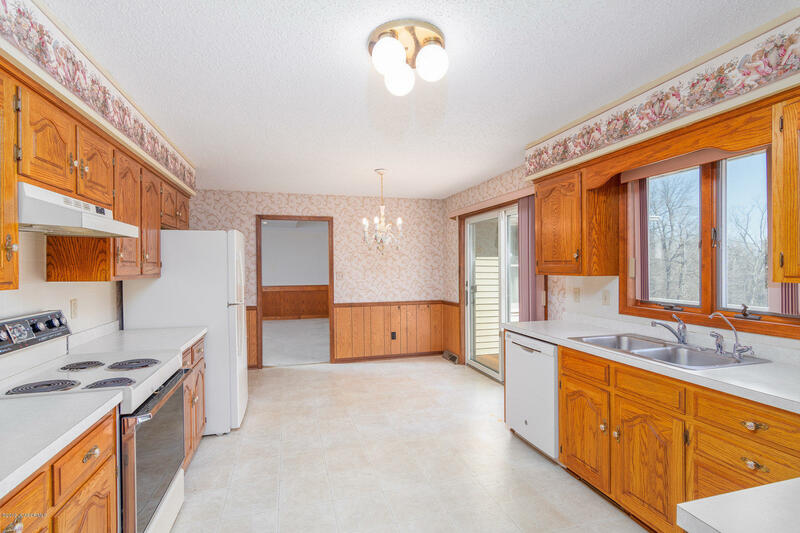 Nice formal dining room as well as large eat-in kitchen. 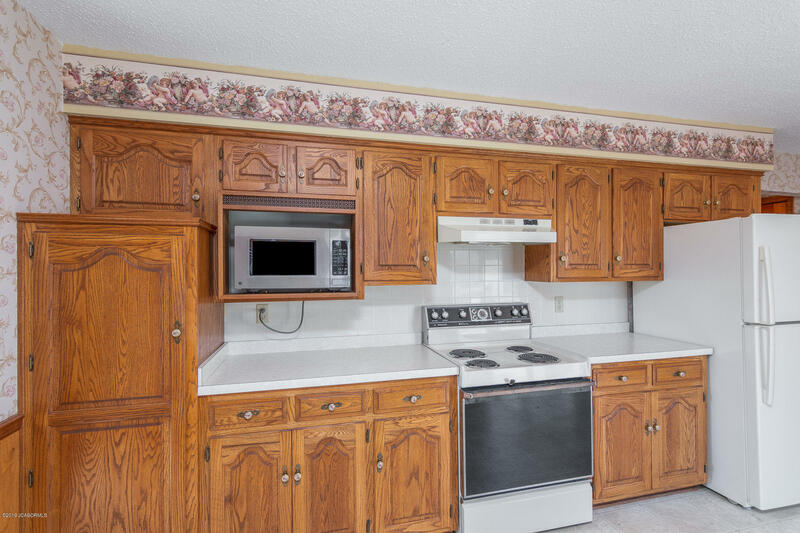 All kitchen appliances stay plus the washer & dryer, water softener, & freezer. 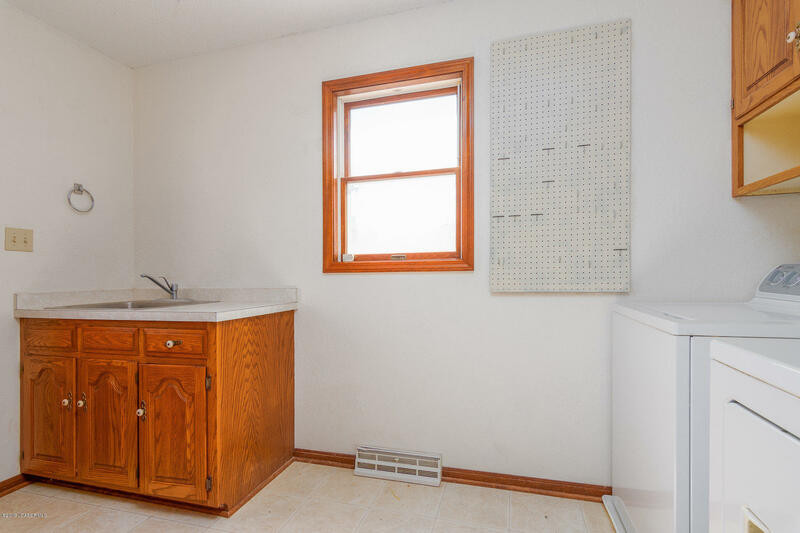 Laundry room on main! 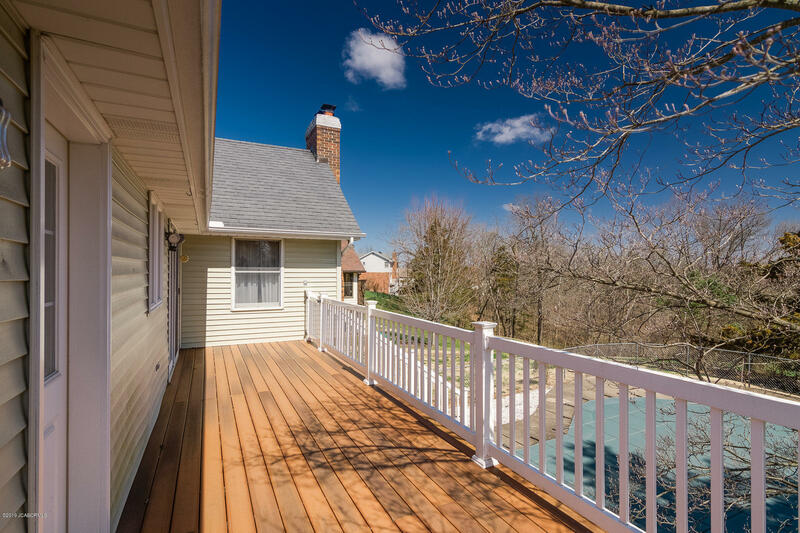 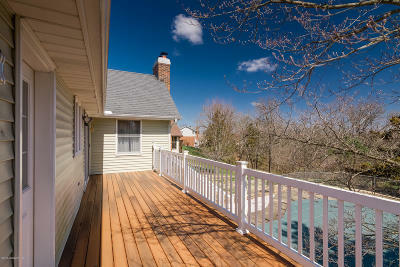 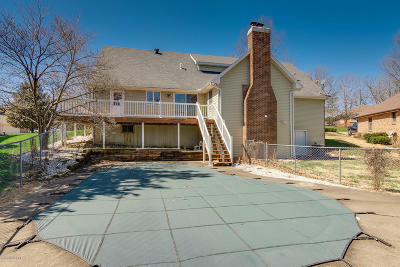 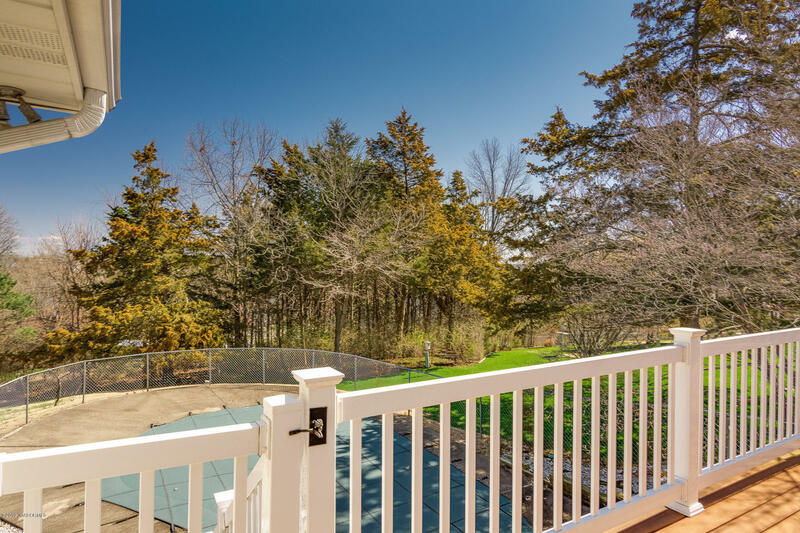 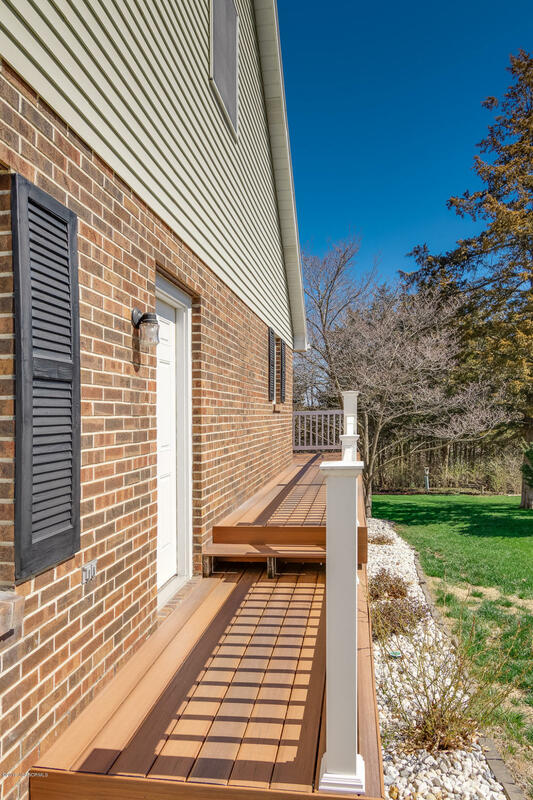 Great no-maintenance deck & inground pool to enjoy bar-b-ques & swim parties, or simply relaxing or exercising. 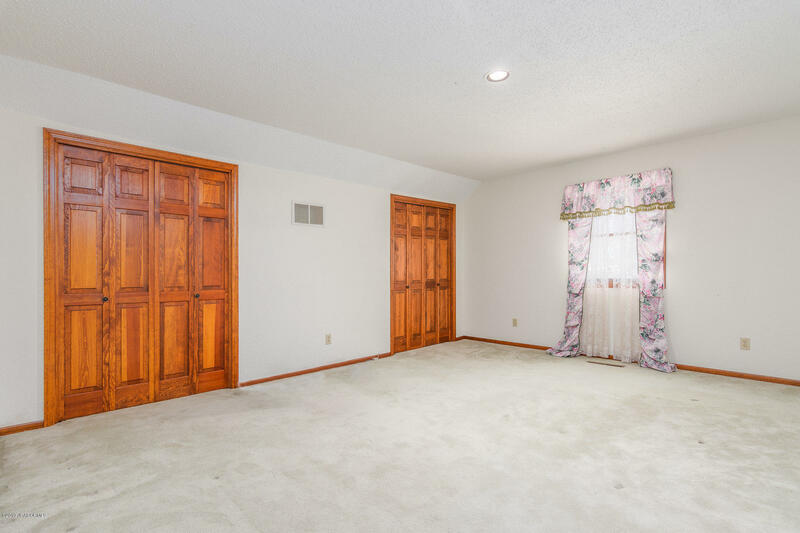 The spare bedrooms are up & have large closets. 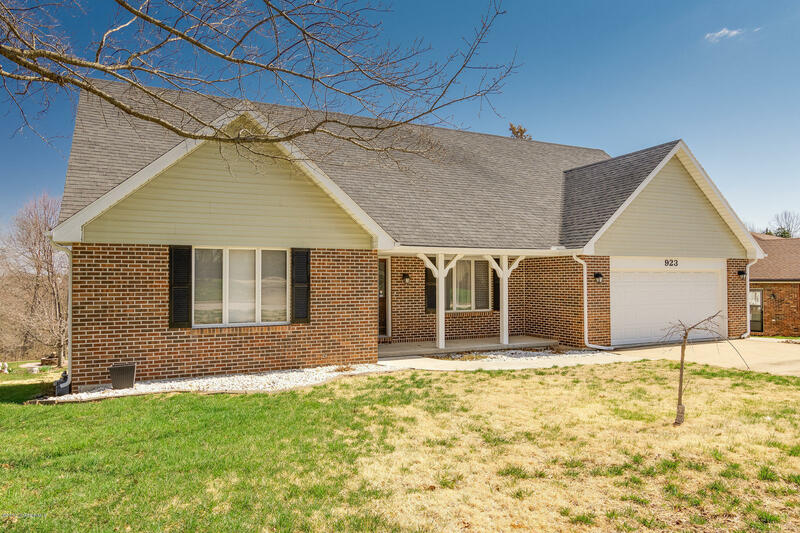 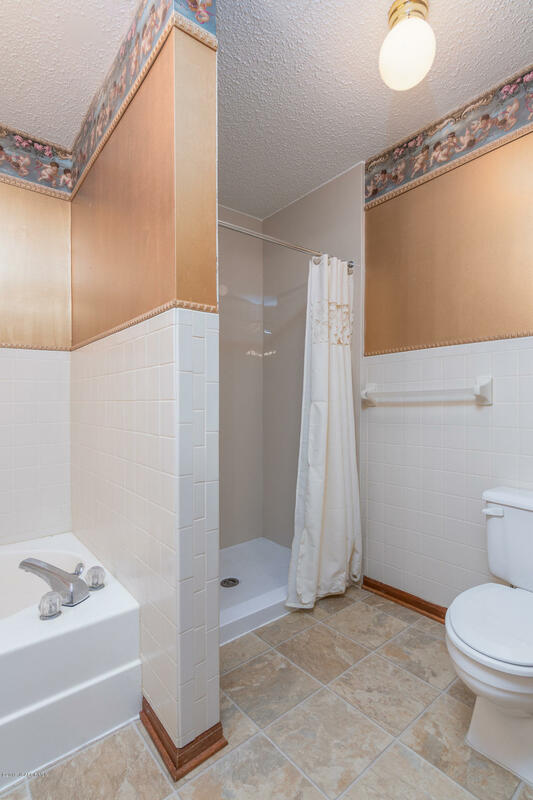 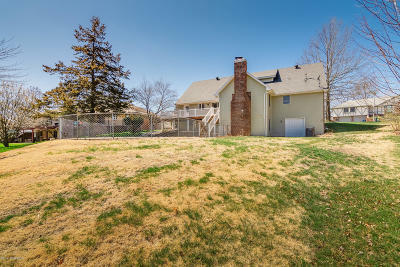 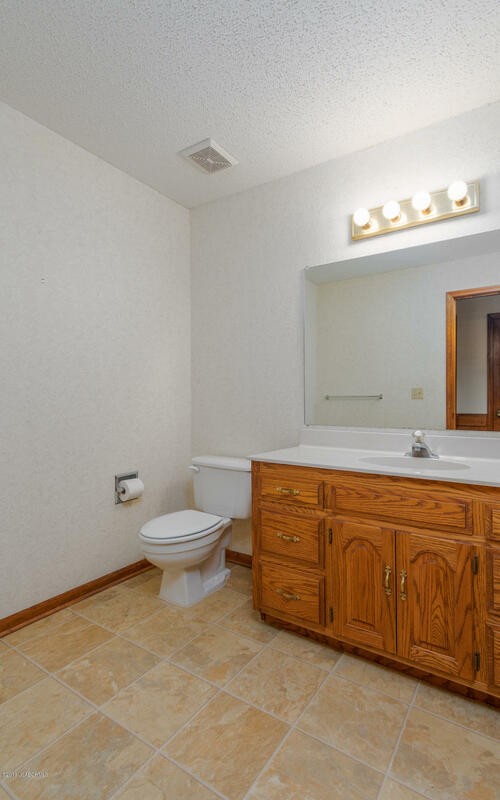 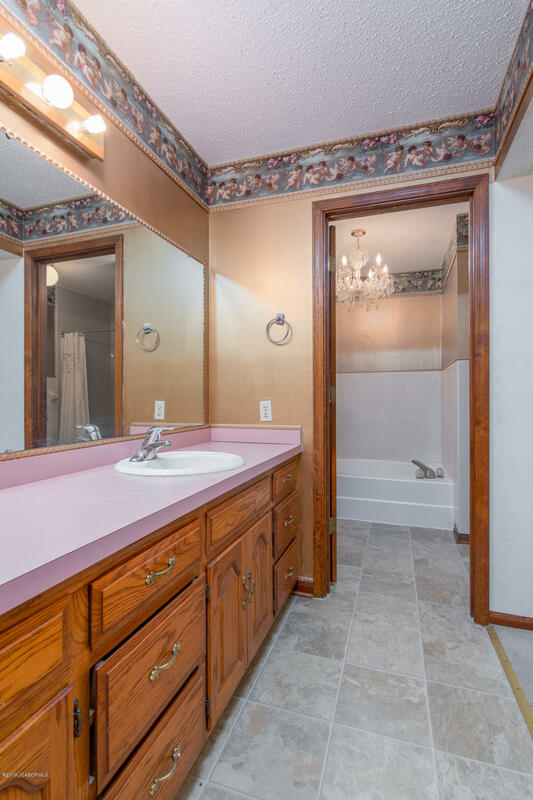 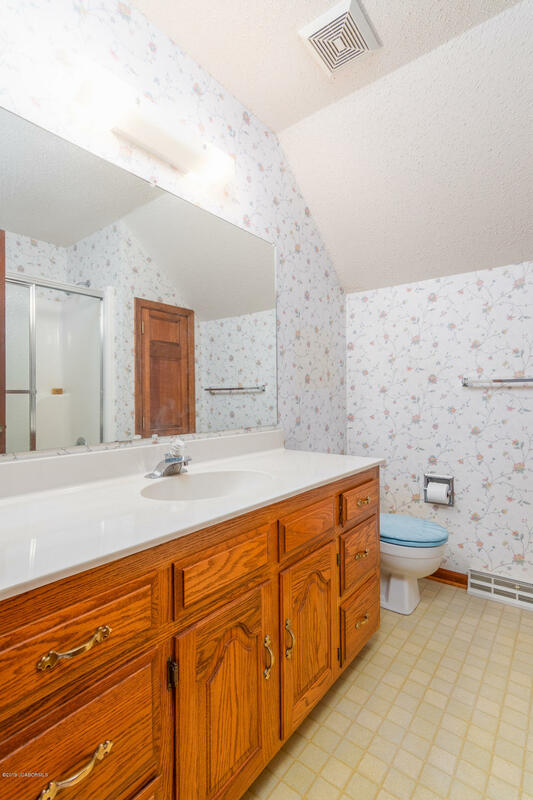 Come add your finishes to this fabulous home in a welcoming neighborhood. 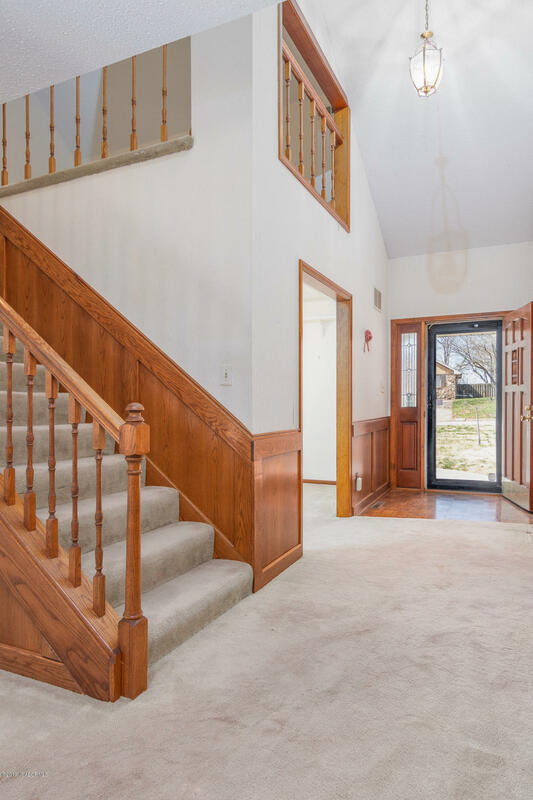 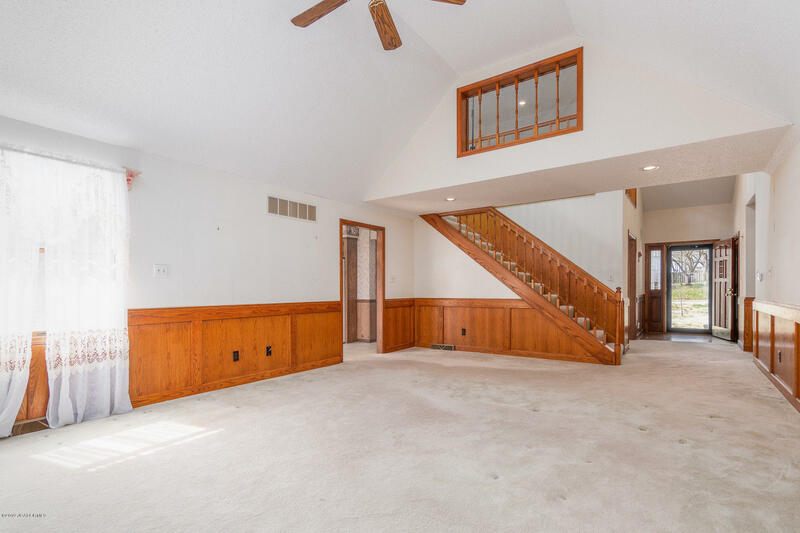 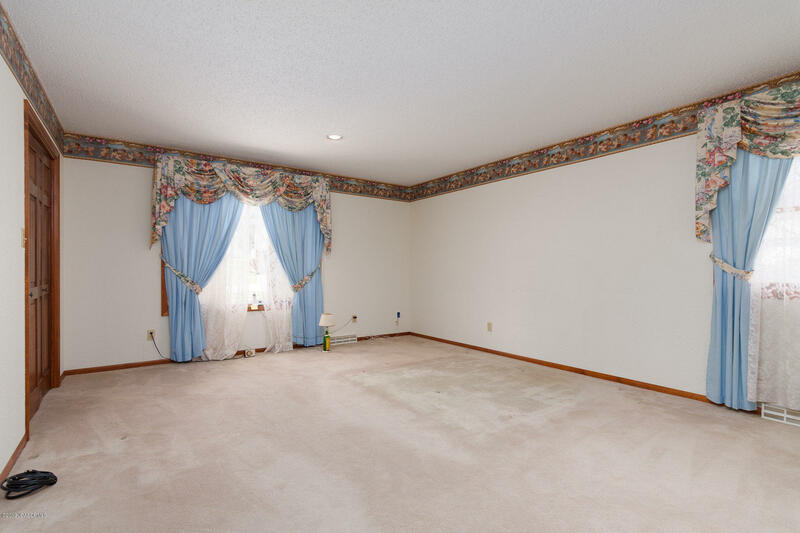 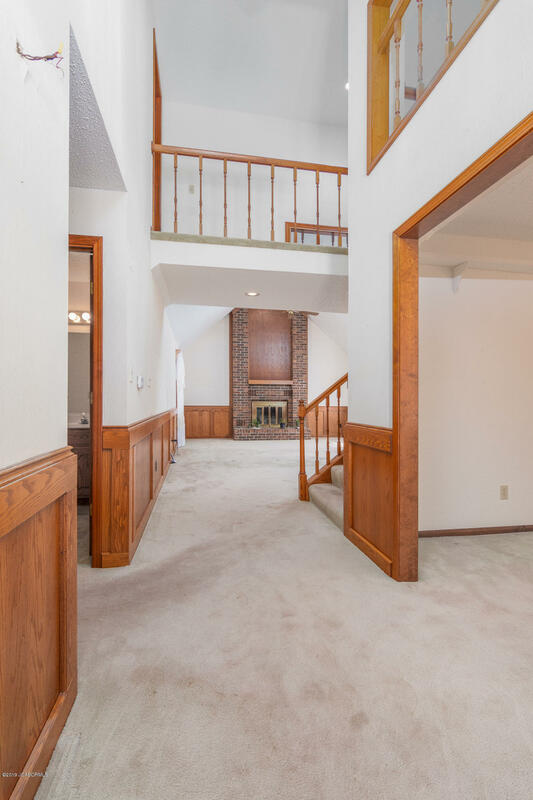 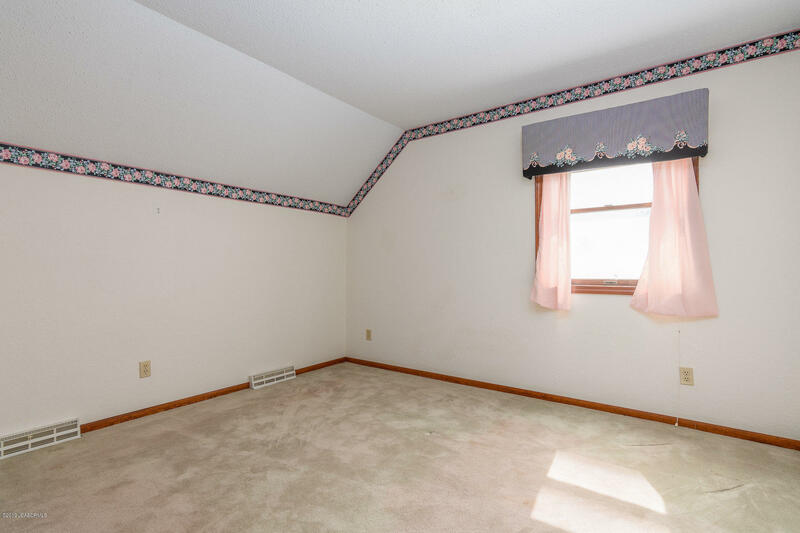 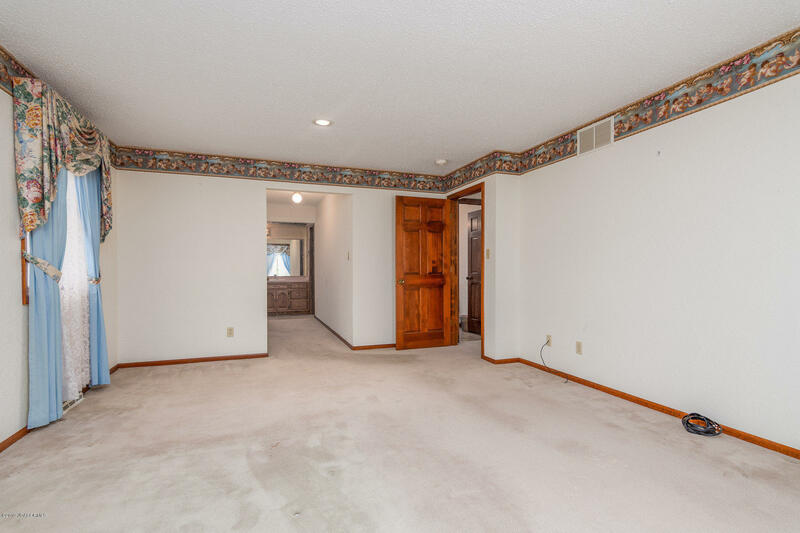 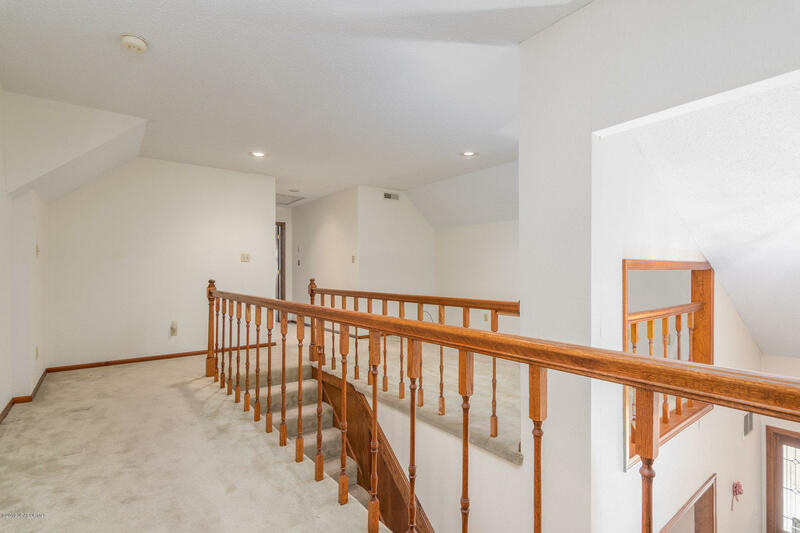 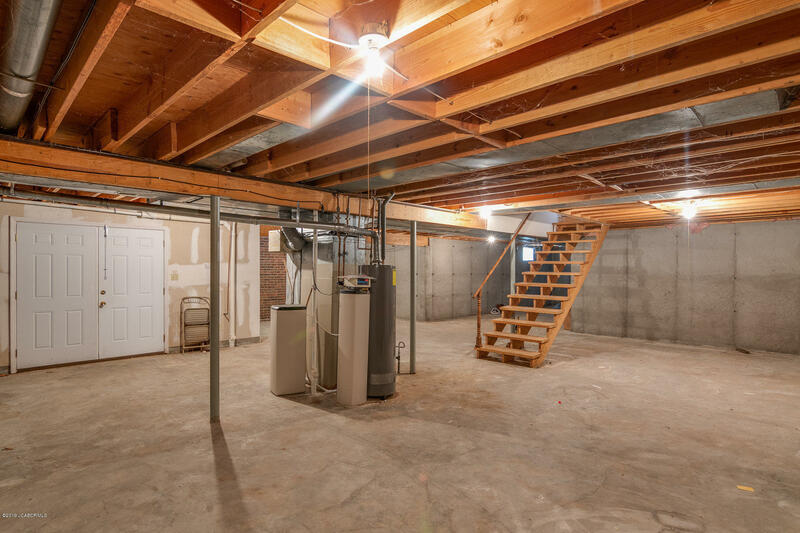 Large home with spacious rooms could be even bigger if you finish the basement! 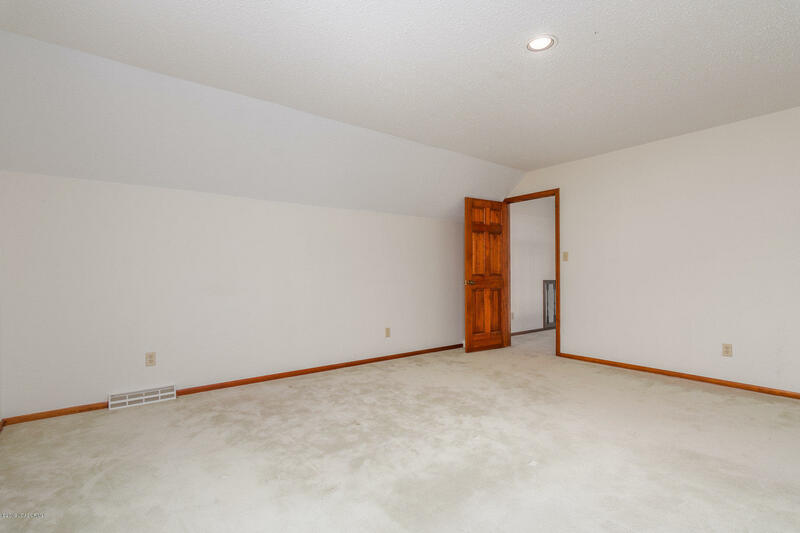 Priced at current appraisal value sold as is.